Jesus commanded His followers, "Make disciples of all nations (ethnic groups)". 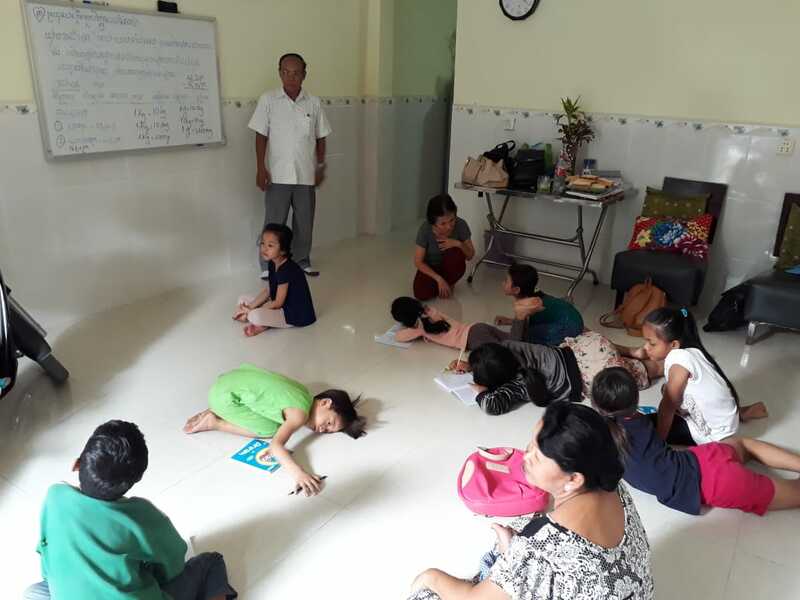 He also instructed them, "Permit the children to come to Me, and do not hinder them, for the kingdom of God belongs to such as these". 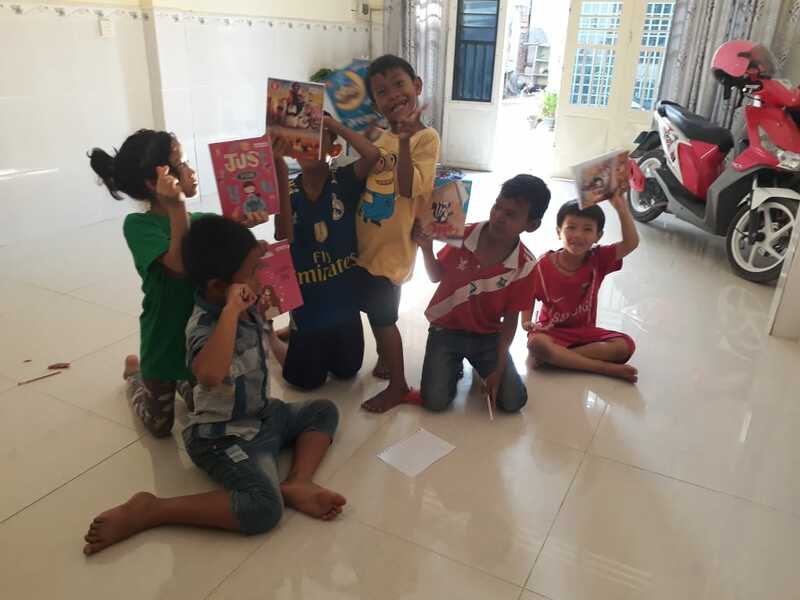 Cambodian Communities out of Crisis (CCC) is therefore pleased to support our Country Director, Ms Huot Chanthoeun, in her vision to establish a network of Jesus Clubs, which will teach the good news of Jesus to children through games, songs, role play and talks. 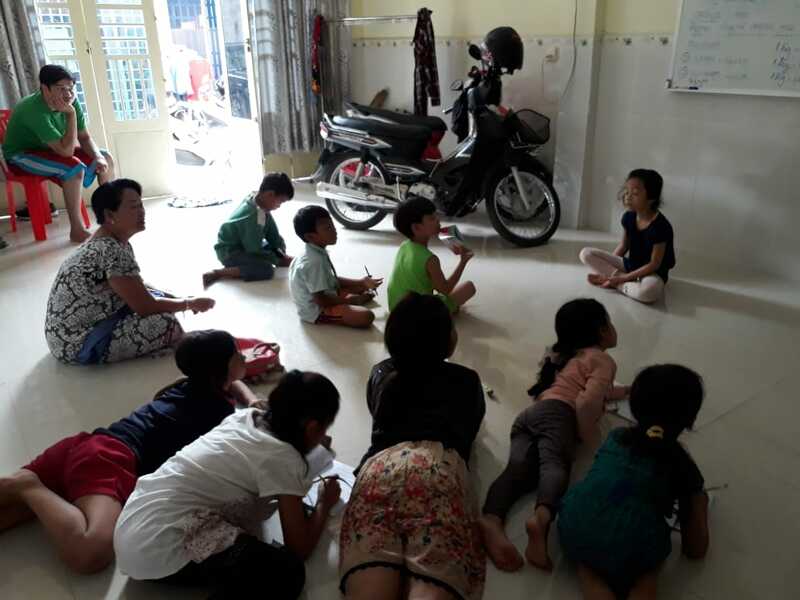 In February 2019, Ms Chanthoeun started the first club in her home for the children who live in her neighbourhood and now a group of mainly primary school-age children enthusiastically come along each week to learn and to have fun. 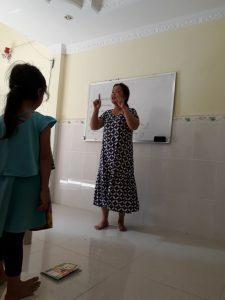 CCC has provided a small grant to help with the cost of equipment, materials and refreshments. 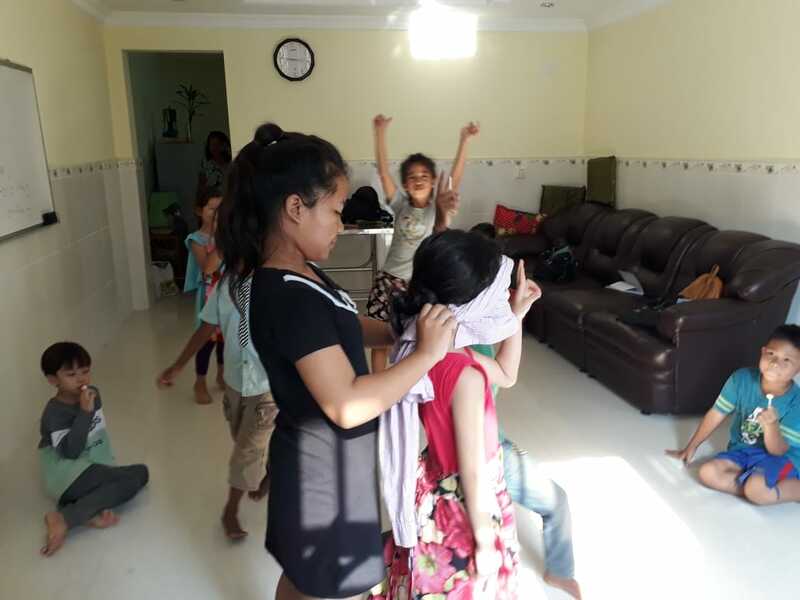 If you would like to help with the costs of this group and the others which Ms Chanthoeun will start up across Phnom Penh and beyond, please visit our Giving page.